Please read this page for some quick handy hints on how to use this website; if you need to contact somebody about something unrelated to using this website please look at our contact us page. Registering on the system will allocate you a login reference which will allow you to log back in at any time to complete an application, update an application, and when approved, bid on properties and view your bids. Click on the register button on the top right hand side of the Home page and complete the form. 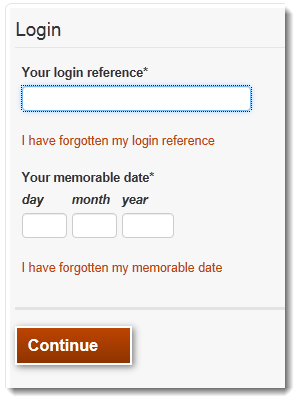 You will then be given a login reference which you will need to note down. Once you are registered on the system and have a login you will be able to complete an application form (for example a housing register application form). To complete the application you will first need to be logged in. If you are not already logged in you can do so by clicking on the Login button on the top right of the screen and entering your login reference followed by the memorable date you set when you originally registered and then press Continue. 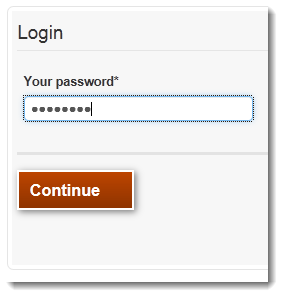 Now enter the password you set when you registered (if required) and press Continue. Your application has now been submitted and when it has been approved, you will be able to bid on properties you are eligible for. To view the status of your application, click on My account in the top right of the screen and your application status will be displayed. 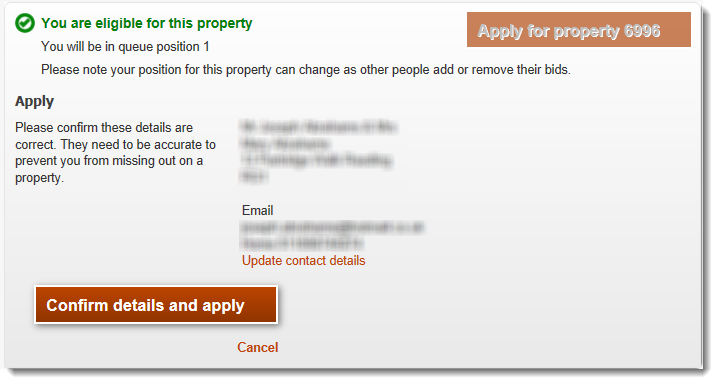 You do not need to be logged in to search for properties, but you do have to be logged in and have an active application to bid on properties. Click Properties and recent lets search, select the type of property you are searching for, enter an area and press Search. If you just press Search without selecting a property type or area, all available properties will be displayed. A list of properties will be displayed. If you are logged in, you will see in the bottom right hand corner if you are eligible or not. 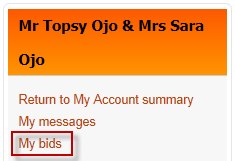 Your potential position on the shortlist at time of bidding is also displayed. This position can change. If you are eligible and would like to bid on this property, select the 'apply for property' link. Confirm your contact details are correct and update them if needed and then press Confirm details and apply. You must first be logged into the system to view and withdraw bids. Once logged in you will need to navigate to the My Account page, from here there is a panel on the right hand side with a link to My Bids. Your active bids will be displayed. To view historic bids, use the filters.